Paying to simply place an ad is so 2002. In 2017, you pay for results. PPC (pay-per-click) campaigns only cost companies money when someone actually clicks on their ad. But in order for a PPC campaign strategy to be effective, it needs to attract people to actually click on it. If you’re not paying any money for your PPC ads, that’s a problem because it means no one is taking the time to engage with it. If you’ve been using PPC ads for some time only to be met with underwhelming results, it’s time to rethink your strategy by following these tips. Don’t try to market every single thing in your wheelhouse, especially if you have a limited budget. Identify your most popular product or service for your first few ads. Instead of spreading yourself thin, you can work on crafting a perfectly targeted ad that wins new customers. You want the right people to find your ads. One of the main ways sites like Google determine the relevancy of an ad is by comparing keywords. Conduct thorough keyword research to find both general and specific keywords that your ideal customers will be typing into a search engine. Not only does this increase your ad’s chances of being displayed, but it also increases your chances of someone making a purchase since they’ll be presented with an ad that corresponds with their search. Create different ad groups. Each ad group consists of specific ads that share the same keyword. For example, if you’re a SaaS company, it makes sense to have an ad group for each product category you serve. The SaaS SEO company, MOZ, might have ad groups for keyword research, link building, site audits and web page optimization. Each group consists of different ads for that category. Each product should have its own landing page so that when people click on Moz’s ad for link building, they wind up on a page dedicated to link building. Forcing a potential customer to navigate your site gives them time to change their mind about signing up for a class. Another thing to keep in mind is your landing page’s loading speed. Can you remember the last time you waited for a page to load? Probably not. Chances are you exited the page and moved on to something else. That’s the last thing you want when there’s a customer willing to spend money. Speak to your website manager to ensure your landing pages load quickly. When you’re displaying ads on Google’s search network, your ad is text based. But if you’re using Google’s display network or using Facebook’s network, avoid boring ads that repeat the same elements over and over again. Introduce some diversity to your ads with cool graphics, visuals, and of course great copy. Vital advertising budget decisions are made after an ad goes live, not before. By regularly monitoring your analytics, you won’t accidentally take money away from an ad that’s generating a large amount of business. Monitoring also allows you to notice trends. If there’s a high bounce rate (people leaving your landing page before making a purchase) but a high click-through rate as well (lots of people are clicking on your ad), it’s a sign that the issue isn’t with your ad but with your landing page. Instead of throwing the baby out with the bathwater, you can focus exclusively on improving your landing page. 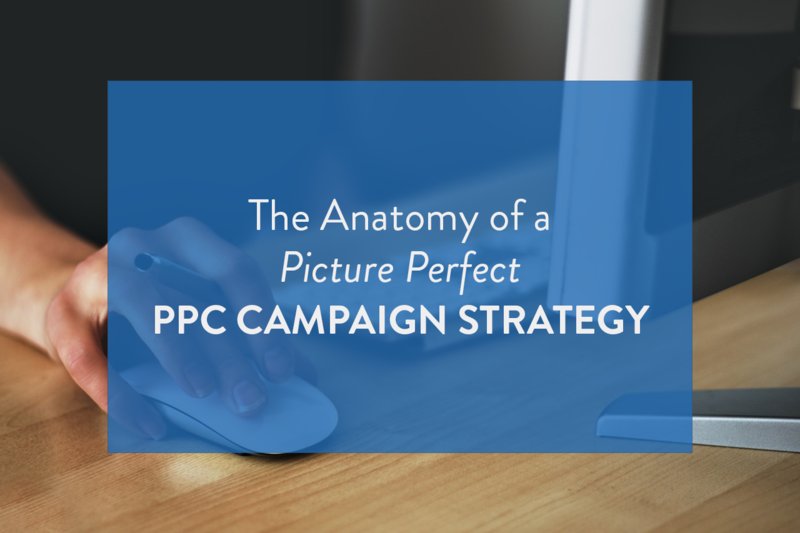 Anyone can execute a great PPC campaign strategy. All it takes is time, dedication, and a little creativity.